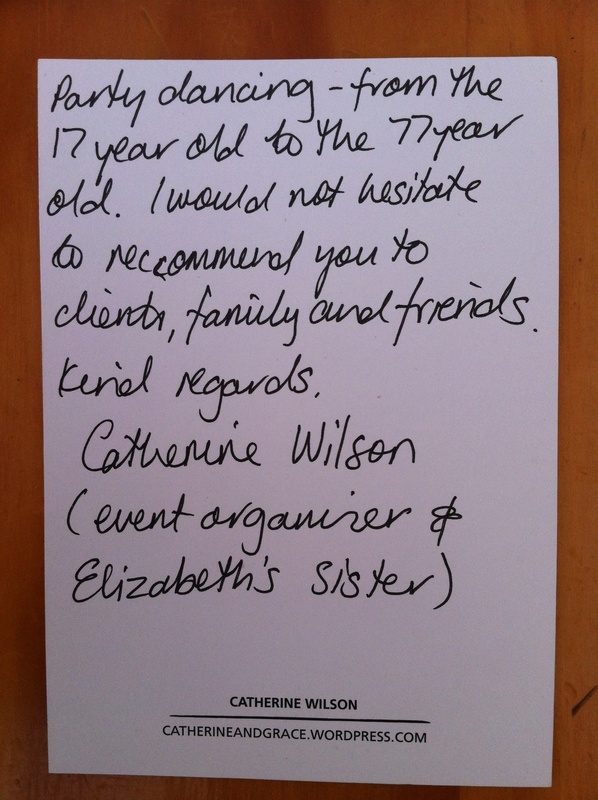 We were stoked to receive the following thankyou note from event organiser Catherine Wilson, after performing at her sister’s wedding. … and a bit of feedback from the bride and groom too! The band were fantastic. Very professional, easy to deal with, accommodating and their performance was top notch. I have had many comments from the guests saying how much they enjoyed the band from the oldest wedding guests to the younger guests. It is fair to say we were absolutely ecstatic to have them perform on our special day. This entry was posted in Jazz Band, Vocal Options, Vocal Quintet, Wedding Entertainment and tagged book jazz band sydney, function band, hire jazz band, jazz band sydney, jazz quintet, sydney jazz band, sydney jazz collective, sydney jazz collective band, wedding band, wedding band sydney, wedding music sydney, wedding reception music. Bookmark the permalink.